Join us for the social justice party of the year! Do you have your outfit yet? 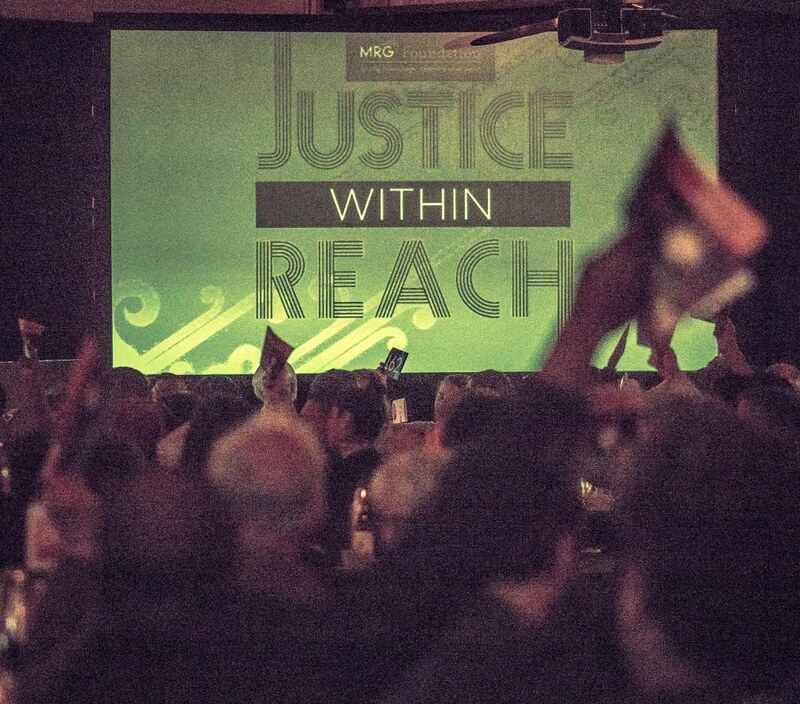 Justice Within Reach is coming up soon on Friday, May 31, at The Redd in SE Portland. Join us as we eat, drink, and dance the night away to raise funds for MRG Foundation’s grant-making pool, meaning more dollars toward social justice organizing. This signature event is an exciting celebration that highlights the work of MRG Foundation and our grantees throughout the state! We raise half that resources needed for a single grant cycle! Justice Within Reach is one of the few movement building spaces in the state where organizers, activists, and allies cross issue lines and geography to put on their party hats and celebrate all that is joyful about our communities, reminding us of how far we have come and giving us a clear vision of the world we are working to create. Download our Sponsorship Brochure to learn about the benefits of partnering with MRG Foundation! 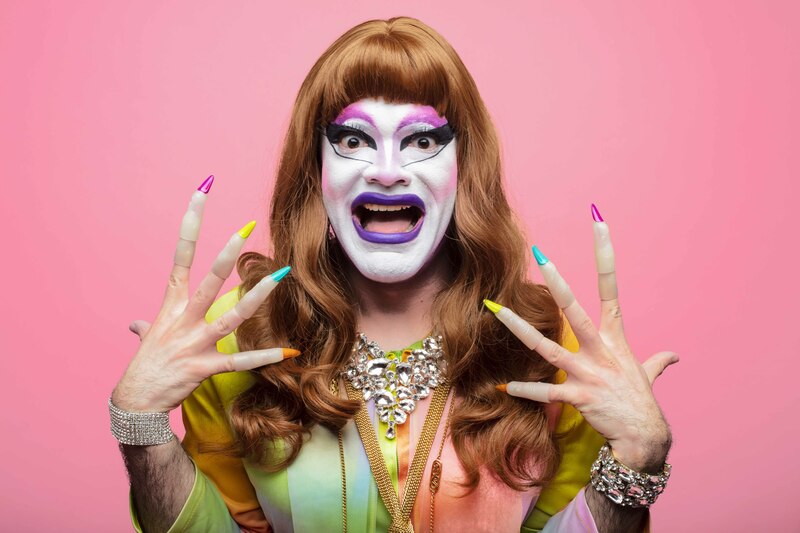 The one and only CARLA ROSSI (Anthony Hudson, Grande Ronde), best known as Portland's premier drag clown, will be our featured performer. You do not want to miss her! Questions? Contact Development Director Dena Zaldua at dena@mrgf.org. We can't wait to get our party on with you!